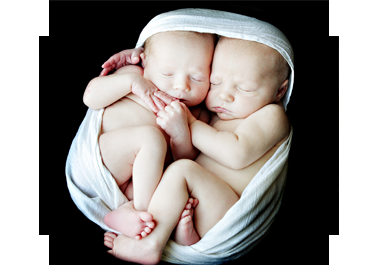 I started all of this because I wanted to get pregnant: and I really wanted it to be twins. I was also told that since my lab work was fine I could not receive any prescription until unsuccessfully trying to conceive for 6 straight months! None of that seemed right to me. Why should I wait six months and comeback for more expensive testing and doctor’s visits if I was healthy and wanted to conceive? Why did I have to wait until there was a problem before I could do anything? Side Note: Most insurances (including mine) won’t even pay for a fertility specialist! They also don’t pay for the lab work involved or any of the the prescriptions. An initial visit to a fertility specialist plus testing and a 3 month supply of prescription fertility drugs (if they will actually prescribe them to you) is around $4,000 dollars!! Just for me to go to the doctor and find out that he couldn’t do anything to help me cost $3,100 dollars! So after that long ordeal I just wanted a natural way to increase my chances of having twins that wouldn’t cost me over seven thousand dollars. I had the advantage of having a nursing degree, and my husband was a doctor. I started reading every scientific paper I could get my hands on about healthy pregnancies, what effects the rate of twinning, infertility, and just about everything out there on fertility. I attended medical conferences about fertility and eventually after several years, became an expert in the field of natural fertility. 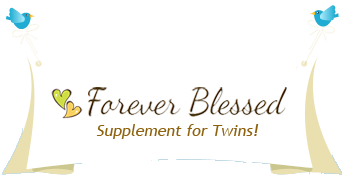 I created this product to help women and families all over the world conceive the families they’ve always wanted, with natural products that keep their bodies healthy.